Coca-Cola has announced plans to build a factory in Gaza Strip, as Hospitals remain a wreck and re-building following the attack in the summer is yet to take place. The arrival of 10 trucks of materials into Gaza to build its first Coca-Cola factory has been met with a great deal of fanfare globally. 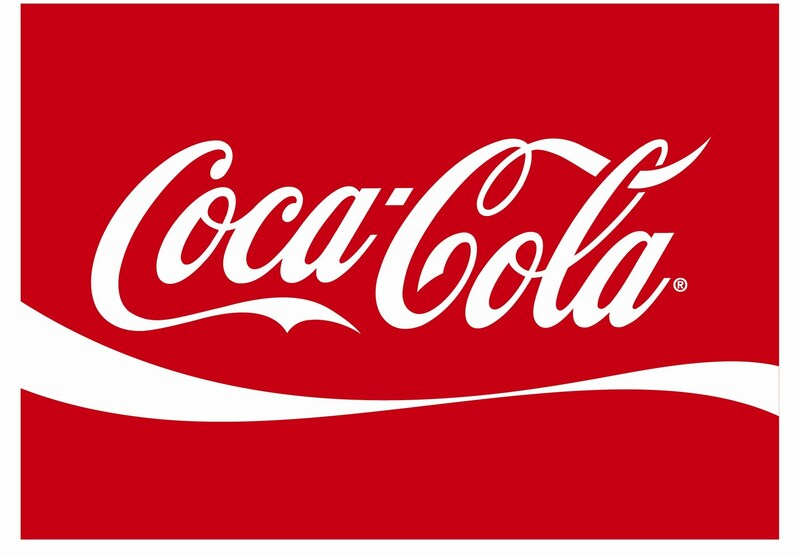 Coca-Cola announced the venture with local Palestinian partners as a step in support of Palestinian employment and the economy. 1. Where are these construction materials being purchased? We believe it’s Israel so isn’t Coca-Cola simply supporting the Israeli economy to a far greater tune than the Palestinian economy? – Raw materials such as sugar will be purchased from Israel, thereby enriching the Israeli economy. 2. How much water is required to run the bottling plant and where will water come from? – Palestinians in Gaza face a chronic shortage of freshwater, and rely on desalination plants. Reports from around the world show that communities living around Coca-Cola bottling plants are adversely affected by water shortages due to Coke’s demands on the water infrastructure. – The World Bank has reported on the dire state of the water and sewage infrastructure in Gaza following Israel’s various attacks. Access to water is limited on average to 6-8 hours for 1-4 days a week for the population of Gaza. In light of these statistics, how does Coca-Cola plan to operate its factory? And will the factory divert vital resources from Palestinian families, while drawing a profit from its products? 3. Where will the factory’ electricity supply come from? The only power plant in Gaza is only able to supply 30% of the population intermittently, leaving 1.2million Palestinians in darkness. Hospitals continue to run on emergency generators. 4. Will Coke be given preferential access to water and electricity, which will disadvantage Palestinian civilians and hospitals? The indications are that it will, and this is indicated by the passage of materials into Gaza to build the factory, while essential building materials for hospitals are barred. 5. What guarantees has Israel provided that it won’t bomb the Coca Cola factory? Israel has a track record of destroying businesses in Gaza. Before the blockade in 2006, 3,600 factories operated in Gaza. Now, there are less than a hundred. – Israel bombed a biscuit factory in Gaza which employed 450 people, leaving them unemployed. Can Coca Cola guarantee that its 400 workers won’t be left in a similar position? 6. Coke’s investments in the West Bank and Gaza are dwarfed by its economic activity in Israel. At present, Coca Cola is profiting from the occupation by abiding by Israel’s occupation regime. ‘If Coca-Cola is serious about investing in the Palestinian economy, it will call for a lifting of the siege on Gaza so that its operation there can really flourish and provide Palestinians with more than jobs, but with future economic prospects – as it is doing for Israel.’ said Shamiul Joarder, Head of Public Affairs at FOA. Write a letter to Coca-Cola to ask them these questions and ask them to stop operating in illegal Israeli Settlements. Add your name and email.